We provide comprehensive hearing testing to adults and children. Both of our offices house sound-proof hearing booths and audiometric equipment. All hearing testings are performed by either the physician or audiologist. Hearing loss is defined by hearing levels poorer than 25 decibels. 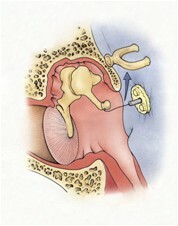 There are two main types of hearing loss: Conductive and sensorineural hearing loss. A person with hearing loss significant enough to affect one's quality of life would be a suitable candidate for hearing aids. Behind the ear, in the ear, in the canal, receiver-in-the-ear. 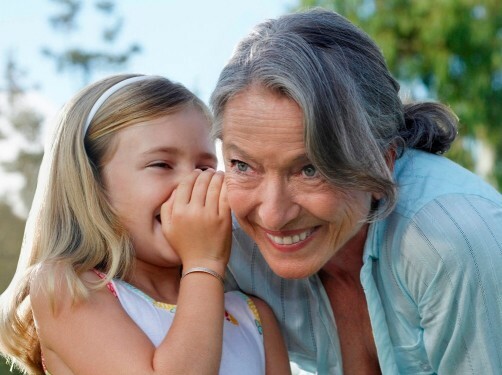 A comprehensive hearing aid consultation will give you the opportunity to work one-on-one with an audiologist to determine which type of hearing aid is best suited for your listening and lifestyle needs. 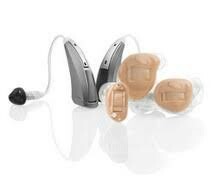 Here at Golden Gate ENT, we offer comprehensive hearing testing, hearing aid evaluation, fitting of various types of name brand hearing aids with premium technology, and hearing aid maintenance. We provide one-stop convenient locations where patients can receive quality medical care and hearing aid services all at the same time.